Here’s another aerial filming project from us. When your multirotor craft is on a collision course with the arm of a 49 feet high bronze warrior, you depend on hours of practice flights. 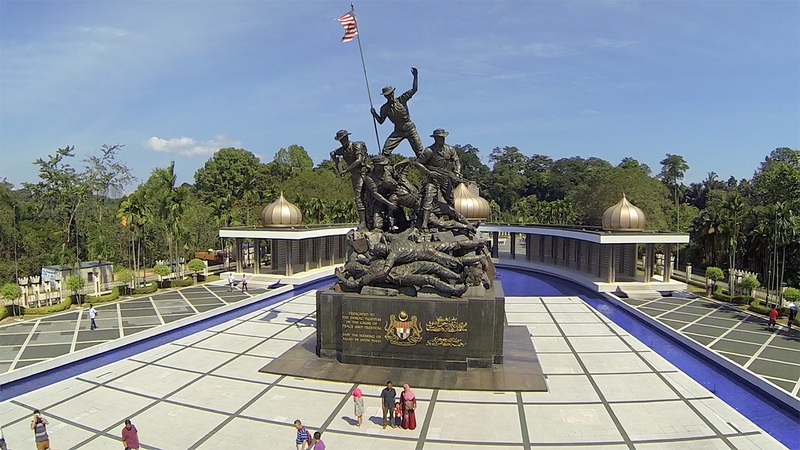 Here’s our aerial video of the Tugu Negara, like you’ve never seen before. In honor of those who sacrificed their lives for our freedom. Enjoy. Contact us for aerial filming video and photo services.